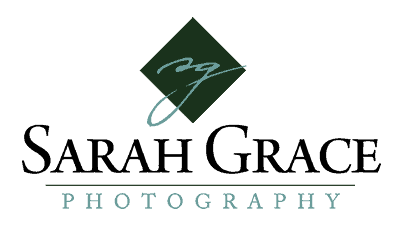 “Sarah was AMAZING! We had so much fun with her for my daughters Grad pics! She is outgoing, has fun ideas, and is very kind hearted! We will be using her for much much more and hope others will too! If you haven’t booked your Photography session of any kind check her out and Book now!